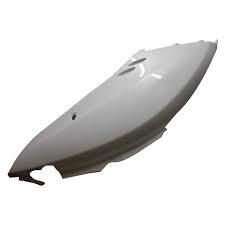 Our Bike Side Panel is made with high grade aluminum alloy for better finish and longevity. We use packaging materials that are industrial grade, and non-toxic. The labels on packages are tamper and smudge proof. We have stringent packaging related policies. With our modern transportation facility, timely and safe deliveries are guaranteed with us.